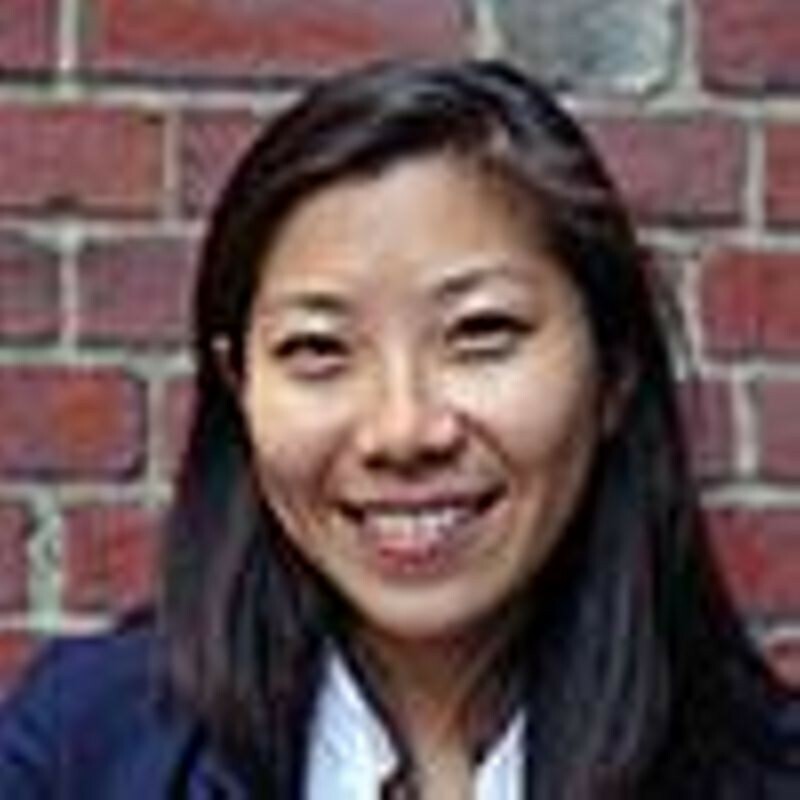 Irene is the Asia Lead at Khan Academy. Prior to joining Khan Academy, Irene served as the Head of International at VIPKID and was the Founder & CEO of BEAM Inc., an education startup in China that was named 50 Most Innovative by Fast Company. Irene holds a Masters of Education from Harvard University, where she served as the President of the Harvard Education Symposium and Chaired the annual Masquerade Ball. Irene received her A.B. in History and Piano Performance from Cornell University.